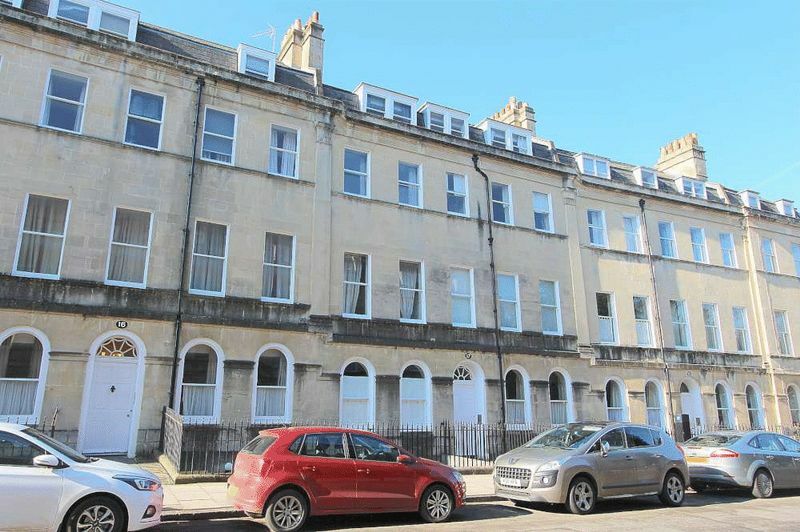 A two double bedroom apartment forming part of this Grade I Listed townhouse peacefully situated adjacent to the highly sought after Great Pulteney Street in the heart of Bath. 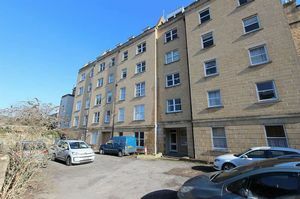 The property benefits from front and rear access and a communal car park to the rear providing space to park one car on a first come first served basis. 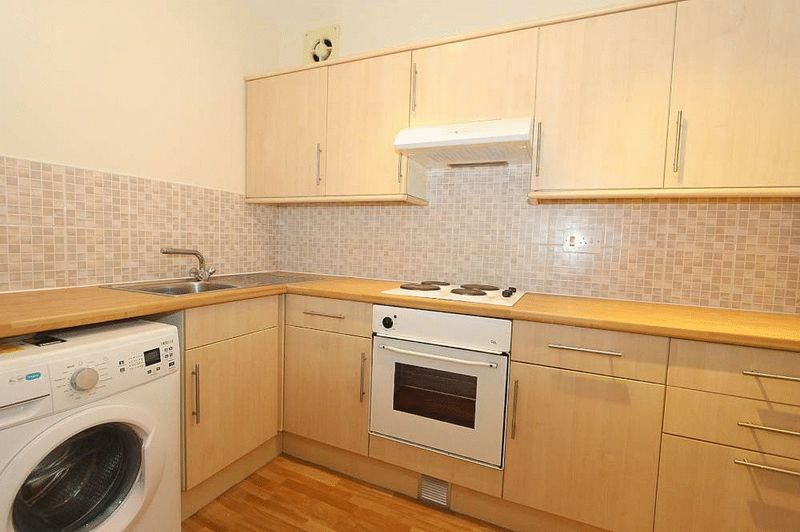 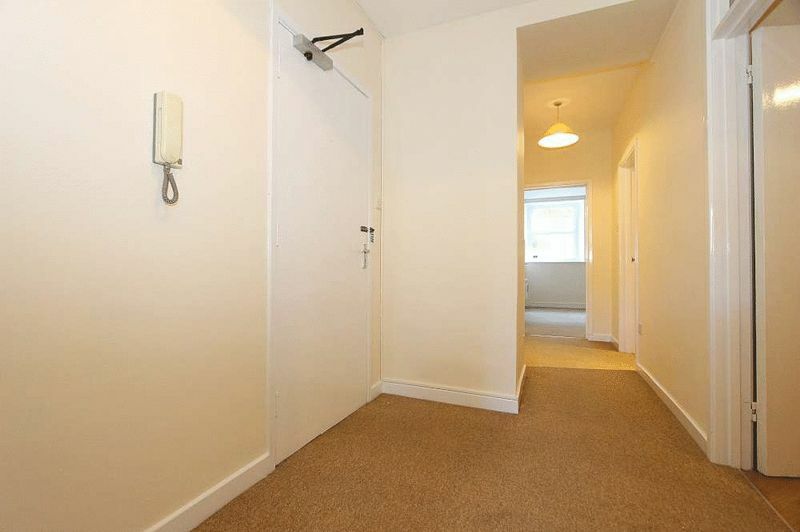 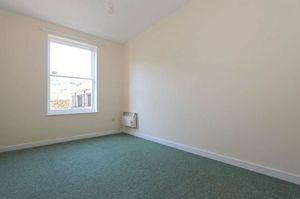 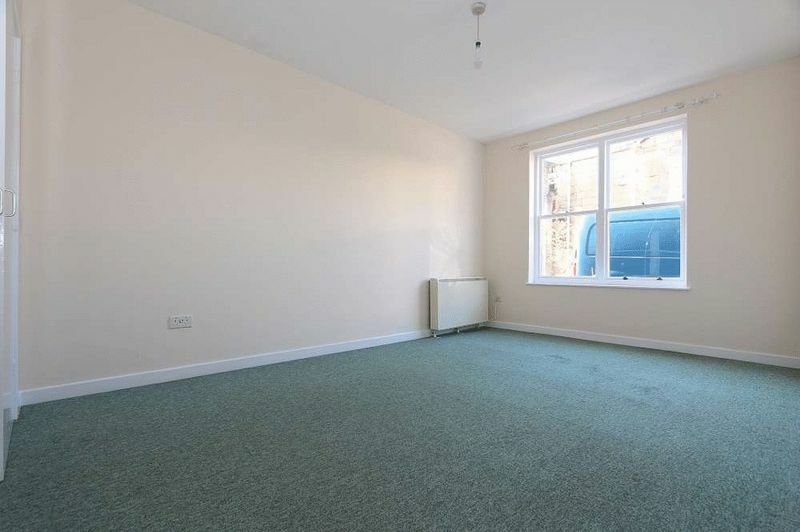 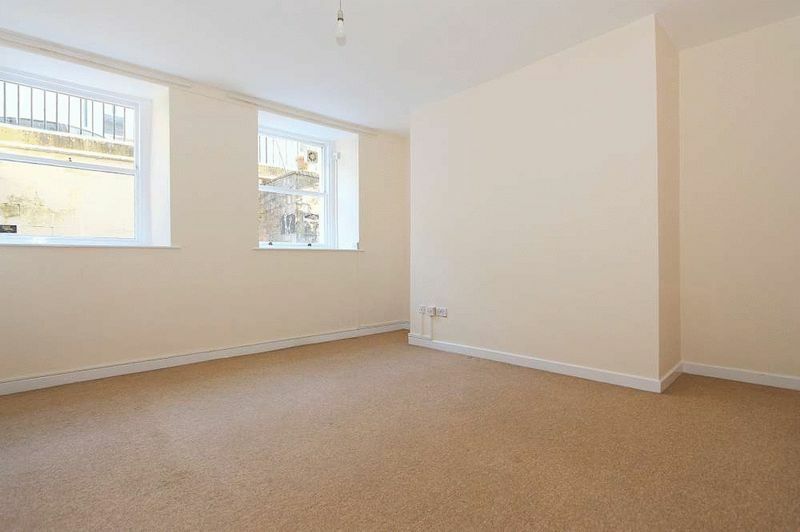 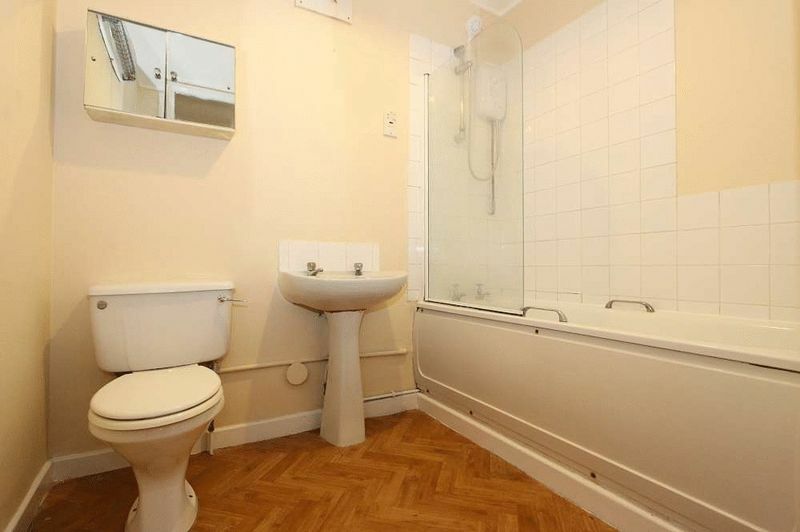 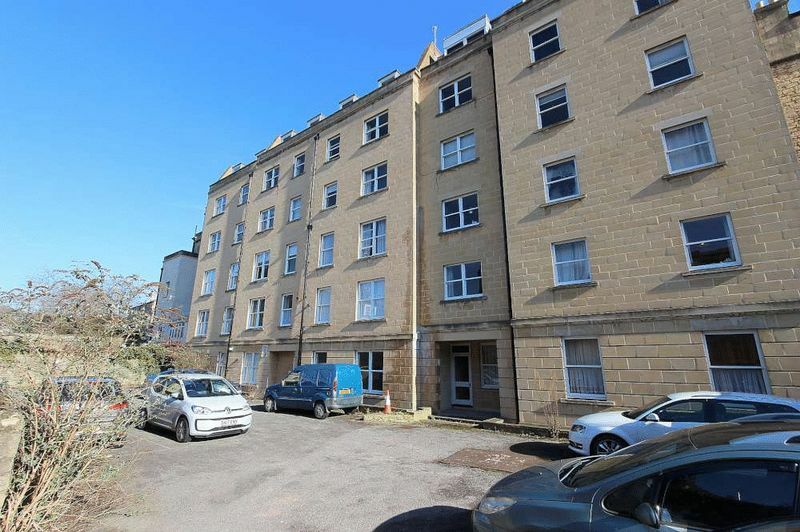 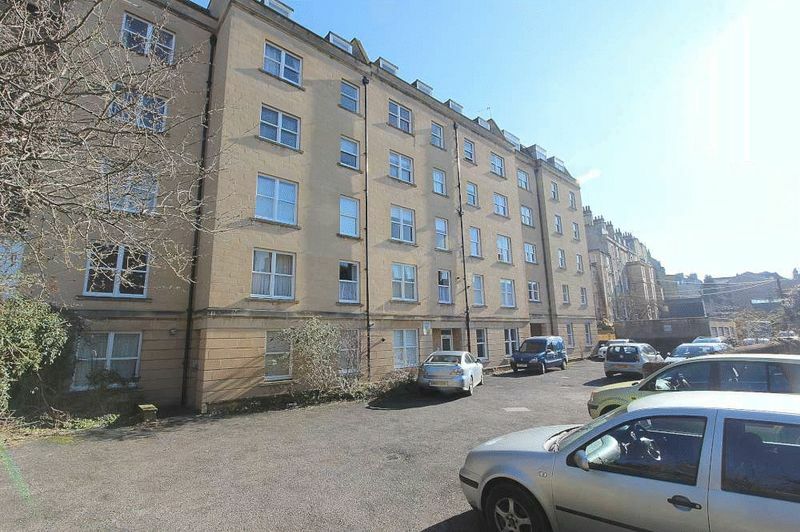 The apartment occupies a highly select and sought after location, just off behind Great Pulteney Street. 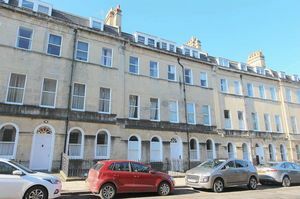 Countless shops and amenities in the centre of Bath are within a very short stroll, as are numerous recreational facilities and Bath Spa Railway Station. Wonderful walks through adjacent Henrietta Park, Sydney Gardens or along the Kennet and Avon canal are also close at hand.